These days, Dr. Michael Civin accepts new patients at his medical office and practice location in Bronx, New York and treats them with the greatest of care. Rose Hill Psychological Services, which is in a great location very near Fordham University, was founded to offer affordable high-quality psychological services to underserved populations nearby, in the Bronx. The services provided by Rose Hills were so appreciated, they have had to expand to two additional offices; one on the Upper West Side of Manhattan and another in Mohegan Lake, New York. In all of those locations as well as in his private practice, Dr. Michael Civin and his team are committed to providing excellent service at an affordable price. 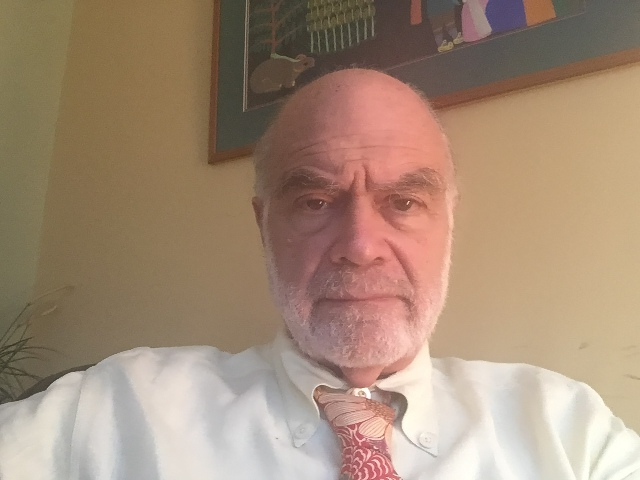 As a specialist in clinical psychology in the Bronx area of New York City, Dr. Michael Civin has long been a fixture in the close-knit psychological services industry in the area for most of his nearly three-decade-long career. In addition to being a co-founder of Rose Hill Psychological Services, where he is a senior psychologist, Dr. Michael Civin also works out of a private practice that serves patients in most of New York City.